Help educate and ease kids' anxiety through play with this fun medical-themed game adaptation. Throughout my career I was quite familiar with the creative use of board games adapted to create a safe and fun space for children and teens to either learn, share, or process their medical experiences. One of the most popular game adaptation uses Jenga pieces as a therapeutic activity to unite peers and create a safe space to express feelings and experiences related to their hospital experience, chronic illness or loss of a loved one. Other games, such as “Trouble” or “Chutes and Ladders,” have been used as a fun way to incentivize kids to drinking fluids to help their bodies heal. Each number popped or rolled on the die of their turn equals the number of sips they must take. Or maybe the doctors are waiting to see how the child's body tolerates drinking fluids or taking an oral medicine.This game playing for strong-willed young children is often the winning ticket for families desperate for the green light to go home. Create DIY cards for this popular children's game that are medical related to kids learn and cope with medical experiences. I thought I would add another game adaptation into the mix! 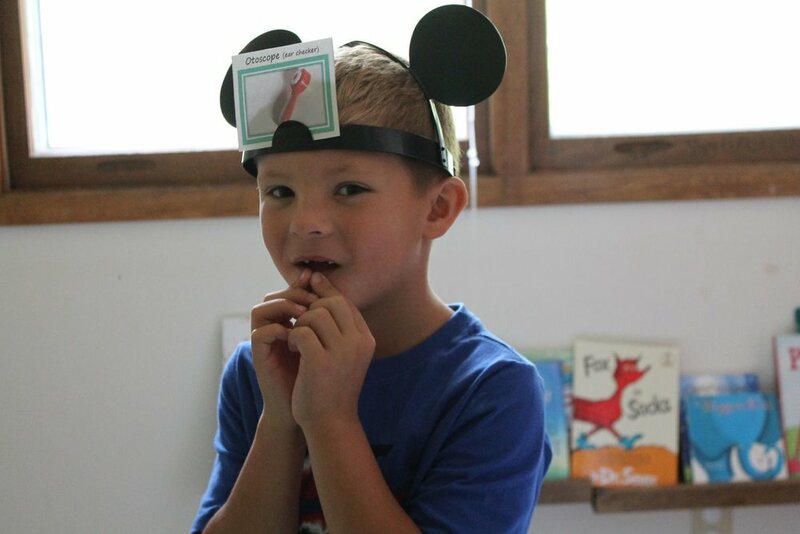 Headbanz is a blast to play for the family, geared for school-aged kids 6 years and up. However, I would argue that children as young as preschool age can have a ton of fun and learn, if they have some assistance from an adult (zone of proximal development – for you early education folks!) I created a set of cards with commonly used medical equipment with the goal of familiarizing kids with the items, modeling developmentally appropriate descriptions of the equipment functionality, and mastery of understanding through the repetitive nature of the game. 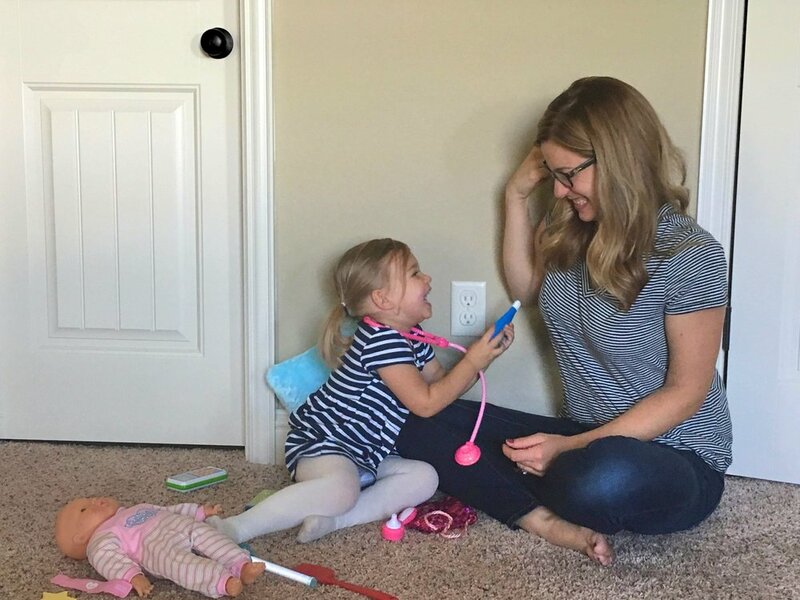 Create DIY game cards to help children understand function and purpose of medical equipment to cope with doctor visits, hospitalization, and illness.